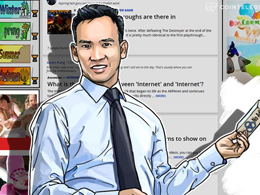 ADZcoin cryptocurrency’s creator — ADZbuzz launches uBlock Ad Blocker that offers advertisements on a single link and offers direct payments to publishers. 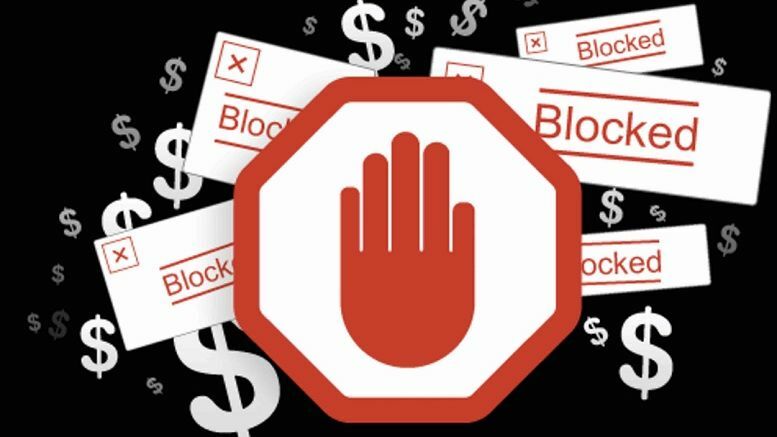 ADZbuzz Ltd. is pleased to announce the launch of its uBlock ad blocker. The new revolutionary platform is available for free to the users and it also directly pays the publishers to help them recoup the loss of ad revenue. 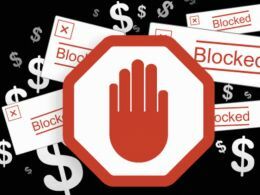 The ADZbuzz uBlock ad blocker extension has been designed keeping the website owners’ dependency on ads in mind. 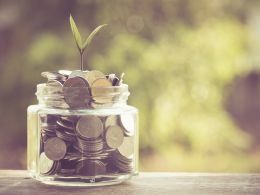 It ensures that the website owners continue to receive the much-needed money for website maintenance and quality content creation. The new ADZbuzz uBlock ad blocker is easy for everyone to use. After installing it users can surf the internet 100 percent ad-free, and they can also support their favorite publishers—all while saving money on ADZbuzz’s shopping portal. For publishers, they can install the WP plugin or script on their websites, and earn money, just like they would with regular ads. For advertisers, the new ad blocker will still allow them to stand out amongst the competition and help build up their reputation, all while advertising where it makes the most sense to do so. ADZbuzz Ltd. is made up of a passionate team of developers working together for over a year. They have finally completed their concept as a part of their bigger aim to solve a billion-dollar problem for publishers and they are fully confident about achieving it in a very short period of time. - ZenVPN Introduces 50% Discount on All VPN Plans for Purchases Made with Bitcoin. - Three Days Free Copies – Money, Internet, Currency! 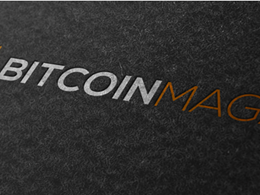 - GoUrl Bitcoin Monetiser Online: Monetize Your Digital Content!